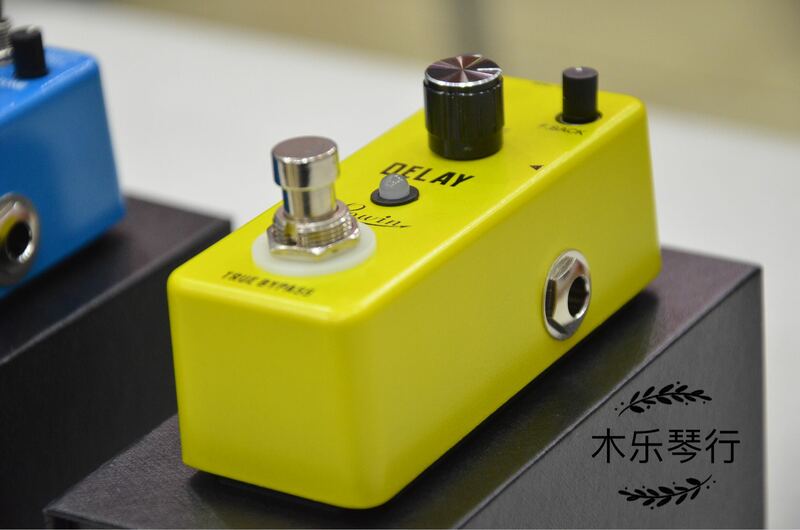 Organic sounding analog delay pedal combining the sounds of classic tape / echo delay with modern delay design to produce an extremely versatile sounding delay pedal. 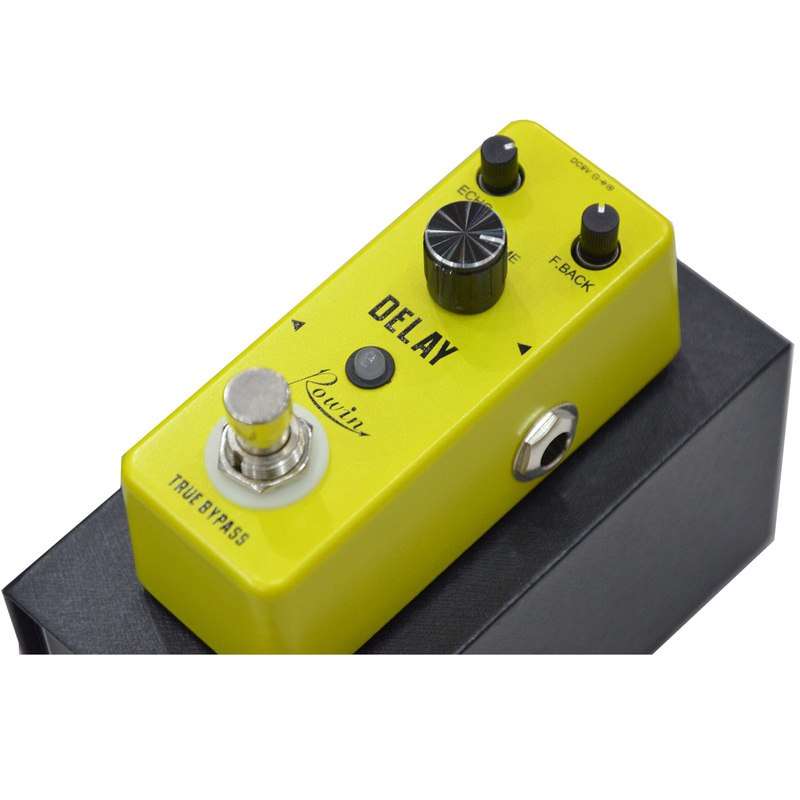 The LEF-314 has an adjustable delay time ranging from 20ms right up to 620ms, useful for a wide range of music styles. 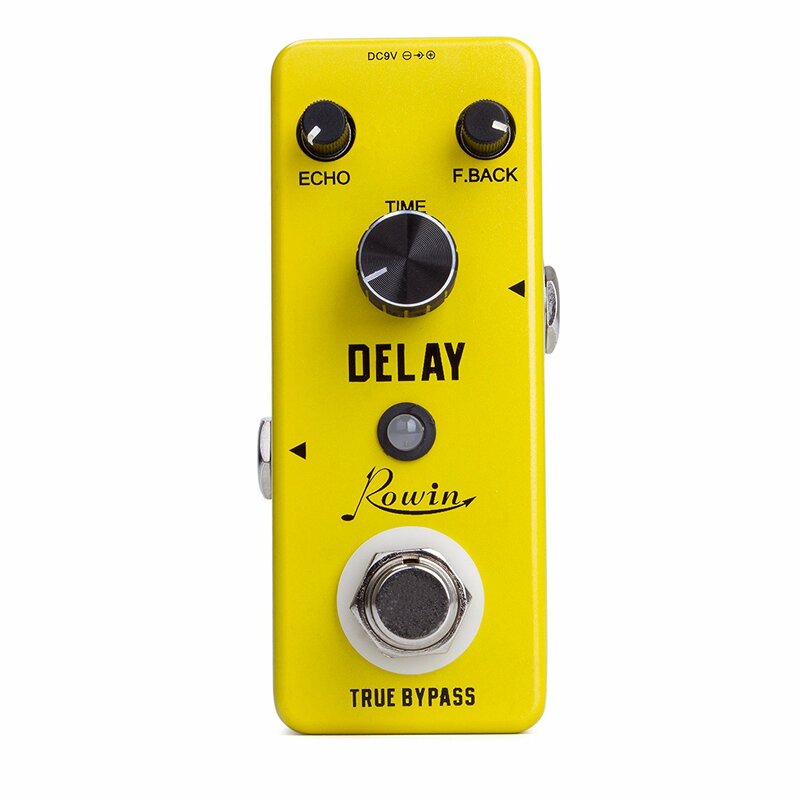 The echo control adjusts the amount length of time the delayed sound will ring out for, while the feedback knobs gives control over the intensity of the delayed sound. Being a truly analog delay, with the feedback right up, the LEF-314 is capable of producing a positive feedback loop, great for ending a show! The compact inner circuitry is designed with a 3PDT true bypass switch ensuring an unaltered tone when the pedal is not engaged. A true bypass switch has the ability perform a true bypass of the internal hardware circuitry of the pedal, meaning the signal goes straight from the IN to the OUT.